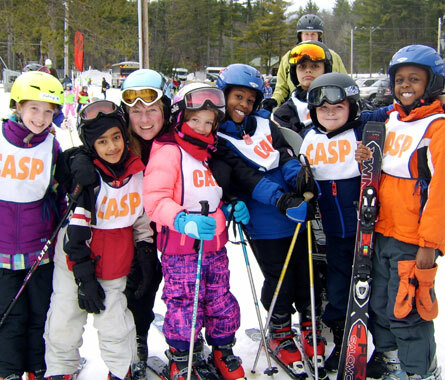 Since the school year is well underway, it's time to start considering attending CASP's annual Nashoba Valley Ski Program! This program runs on Tuesdays for 6 weeks. 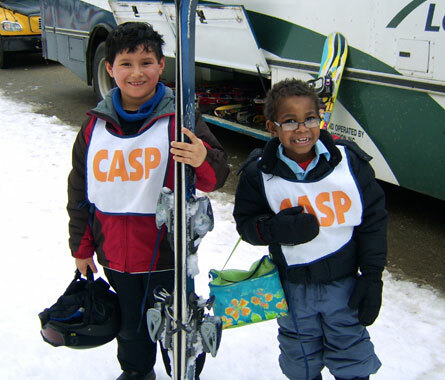 CASP offers this program to all skill levels (skiers and snowboarders!) in 1st through 5th grade. Every Tuesday (starting January 2nd), students participating in this program will arrive at CASP at 12:30PM and eat lunch in the gym before changing into their appropriate ski attire. Students can rent gear from Nashoba for the duration of the program (rental fittings coming soon!). Student owned skis, snowboards, and polls should be labelled and stored at Carr School by Tuesday morning and will be brought to the bus after lunch is finished. The bus leaves from Carr at 1:15PM and arrives at Nashoba Valley Ski Area around 2:10PM. On the first day, students will be evaluated on their skiing/snowboarding ability and placed into small grounds based on age and skill. Afternoon snacks will be provided to all students. CASP will leave Nashoba by 4:30PM and arrive back at Carr School around 5:30PM.